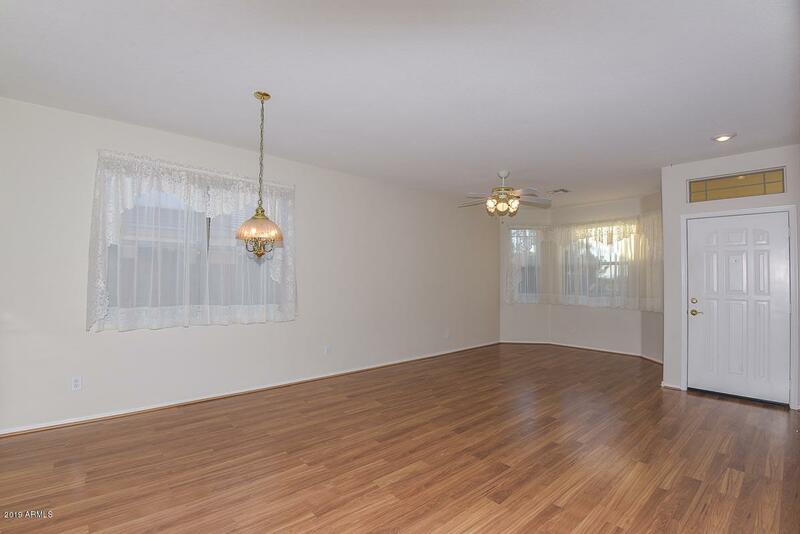 Your buyers are going to love this perfectly sized 2 bedroom 2 bath with den/office. Beautiful courtyard setting as you enter the front door. 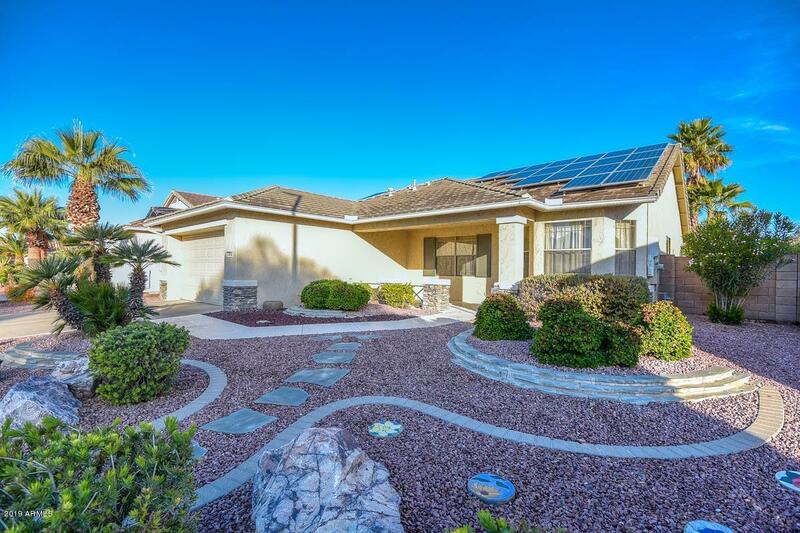 Immaculate light bright interior with many upgrades and extras. The kitchen has white cabinets with stainless appliances and beautiful silestone counters. The Master bath has been completely remodeled with new vanity and fixtures and large tiled walk-in glass shower. The garage is extended length and gives you four additional feet with small built-in workshop. Generous room sizes throughout. 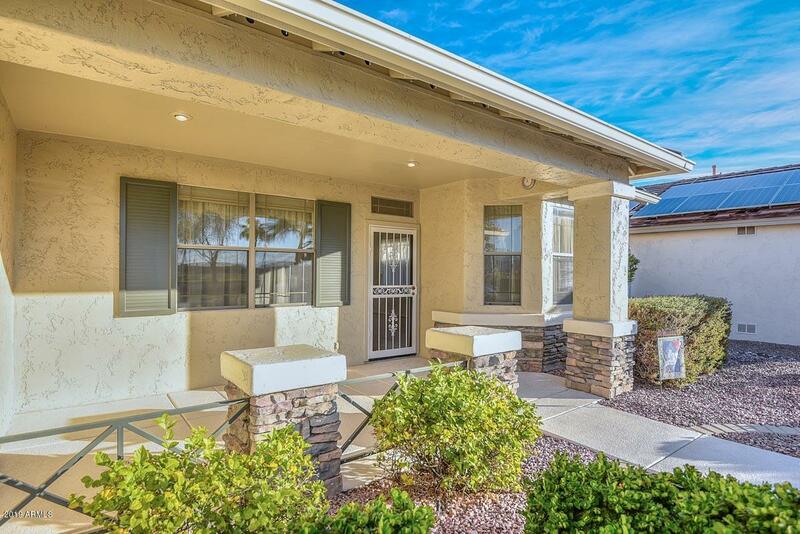 Gorgeous full length back patio that has a soothing waterfall and ceiling fans, built in BBQ, with upgraded landscaping both front and back. 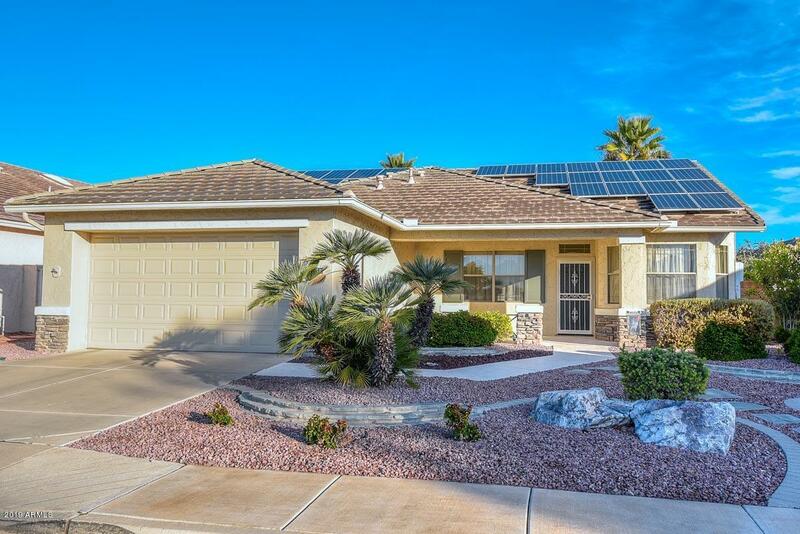 Home is on solar power with prepaid transferable 20 year lease. Hurry! You dont want to miss this one.